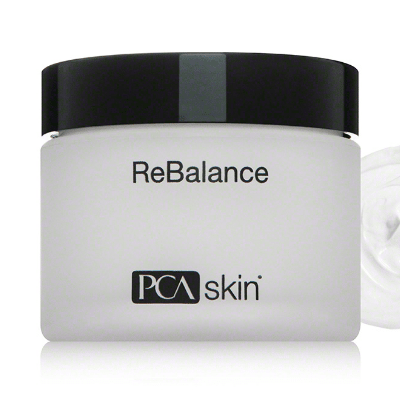 PCA Skin ReBalance features skin-calming ingredients to repair damage to your complexion caused by everyday stress, chemical peels or facial laser treatments. 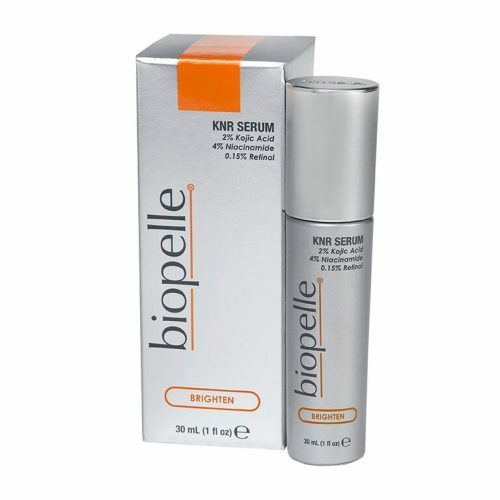 Its rejuvenating formula utilizes primrose and borage oils to soothe redness and diminish irritation. 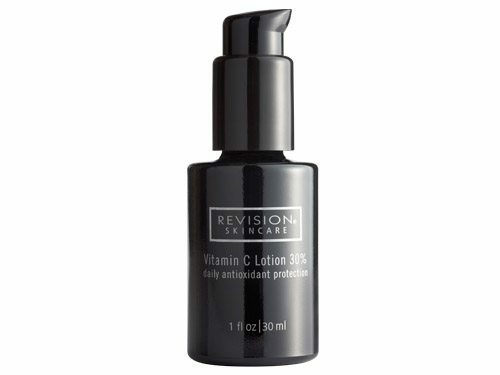 Vitamin B5 and niacinamide hydrate and promote a clear appearance. May also be used as a nightly treatment to keep your moisture levels balanced. Water/Aqua/Eau, Aloe Barbadensis Leaf Juice, Ethylhexyl Isononanoate, Glycereth-26, Butylene Glycol, Phenoxyethanol, Hydroxyethyl Acrylate/Sodium Acryloyldimethyl Taurate Copolymer, Polyisobutene, Niacinamide, Carbomer, Panthenol, Bisabolol, Sodium Hydroxide, PEG-7 Trimethylolpropane Coconut Ether, Borago Officinalis Seed Oil, Oenothera Biennis (Evening Primrose) Oil, Tocopheryl Acetate, Idopropynyl Butylcarbamate, Sodium Hyaluronate. After cleansing and toning, apply sparingly and allow to penetrate. May be used day or night, following with appropriate PCA Skin sunblock for daytime use.